Yeovil boss Darren Way is pondering his options ahead of the visit of Stevenage. Way made six changes to his side for the Checkatrade Trophy clash with Chelsea Under-23s in midweek and was impressed with the impact they made. Sid Nelson is likely to be one of those rewarded after he returned from a nose operation while Alefe Santos also impressed. Daniel Alfei remains sidelined with long-term knee trouble. 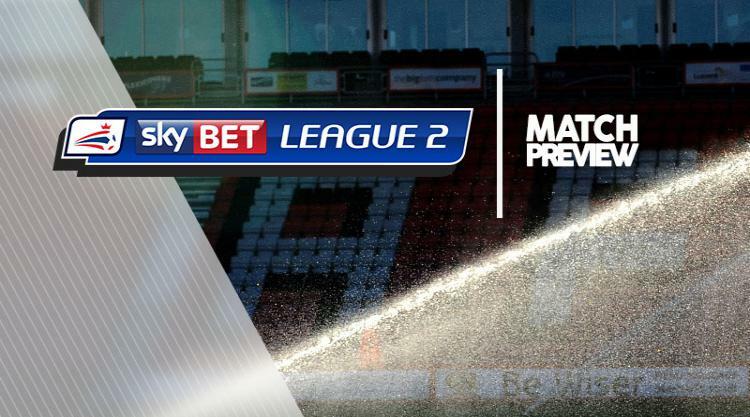 Stevenage could be without striker Matt Godden for the trip to Huish Park. Godden, who has scored five goals so far this season, has been suffering with an unspecified injury problem this week and faces a late fitness test. Boro midfielder Jonathan Smith serves a one-game ban after picking up his fifth yellow card of the season in last weekend's defeat to Forest Green. Defenders Kevin Toner and Luke Wilkinson are doubtful due to illnesses, while teenage forward Mark McKee and back-up midfielder James Ferry are unlikely to be involved because of injuries.